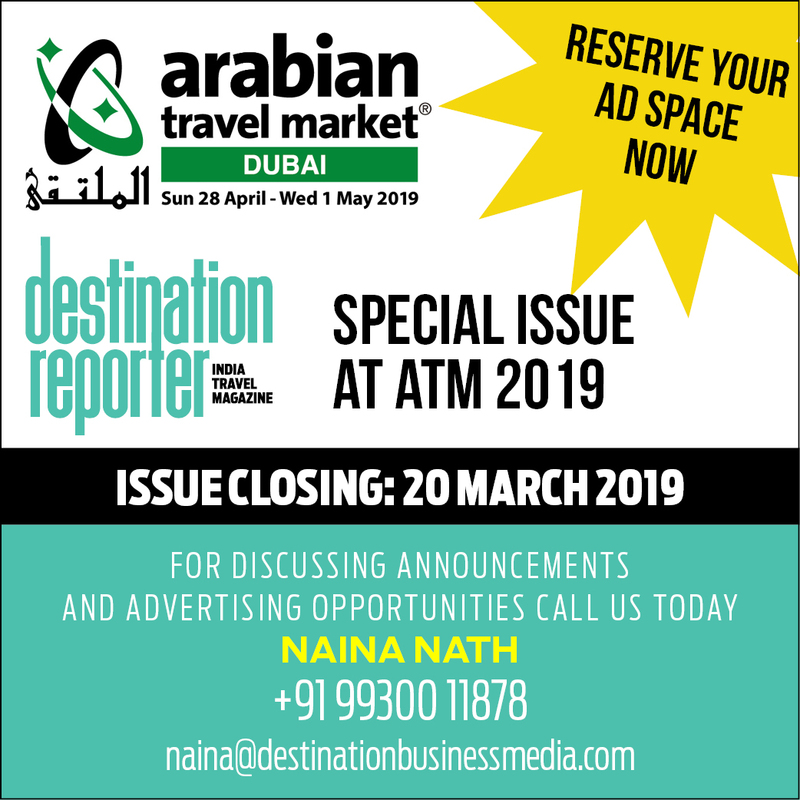 Dubai: German National Tourist Board (GNTB)will showcase a range of key destinations at Arabian Travel Market (ATM) 2019, which takes place at the Dubai World Trade Centre from April 28 to May 1. Participants from Germany partnering with the GNTB this year include the ‘Hotel Palace Berlin’; ‘Frankfurt Tourist and Congress Board’; ‘Baden-Baden Tourism Board’; ‘OUTLETCITY METZINGEN’,the State Tourist Board South West-Germany (Baden-Württemberg Tourismus) and the Black Forest Highlands (Hochschwarzwald Tourismus). German National Tourist Board’s tourism partners covering local tourist boards, luxuryhotels, hospitality, retail, spas and theme parks, each has its own unique proposition, whether spring, summer, autumn or winter, emphasising that Germany is a diverse and unique all year-round travel destination. The forecast increase is being attributed to the collective efforts of all German Tourism stakeholders identifying and accommodating the travel requirements of GCC nationals,not to mention the excellent connectivity provided through flights from the GCC to Frankfurt, Munich, Dusseldorf, Hamburg and Berlin. In Germany’s hospitality and retail sectors, it is common to meet Arabic speaking staff, familiar with Islamic culture and tradition. Hotels offer copies of the Quran and prayer mats on demand, connecting family rooms, plus restaurants serving halal food are easy to find. Germany’s attraction as a destination of choice for tourists, is further illustrated by the number of visitors recorded in 2018. Last year,Germany’s inbound tourism figures reached record levels for the ninth year in a row. According to the German Federal Statistical Office, there were 88 million international overnight stays recorded (in accommodation establishments with at least ten beds) – an increase of 5 per cent compared with 2017.